A Bibbulmun Track bird watcher’s delight. Common Birds of the South West Forests will be sought after by bushwalkers and other visitors to Western Australia's national parks. Forest birds are exceptionally diverse, ranging from the emu, which is the second largest bird in the world, the majestic wedge-tailed eagle, to the dainty little robins. 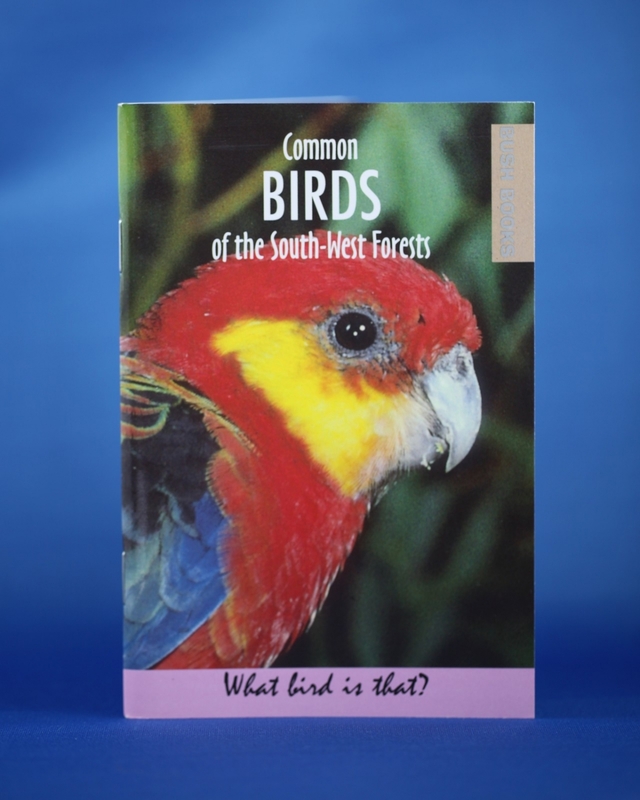 This book is free when you book a place on Bibbulmun Birds - see our Calendar of Events.